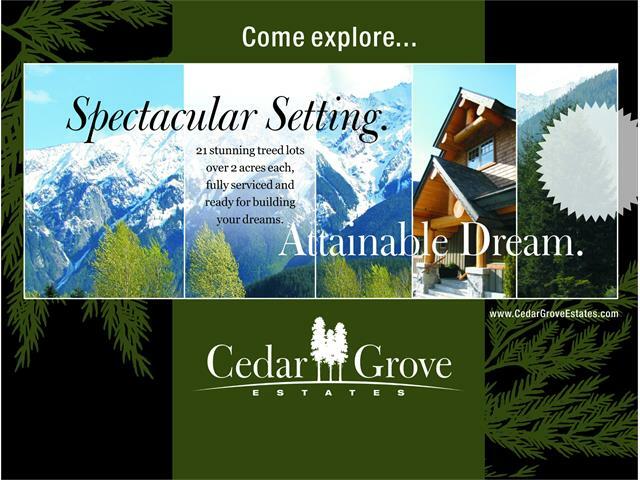 Cedar Grove Estates is a small enclave of thoughtfully planned home sites set in a grove of centuries-old cedars growing in the middle of the sun-drenched Pemberton Valley. 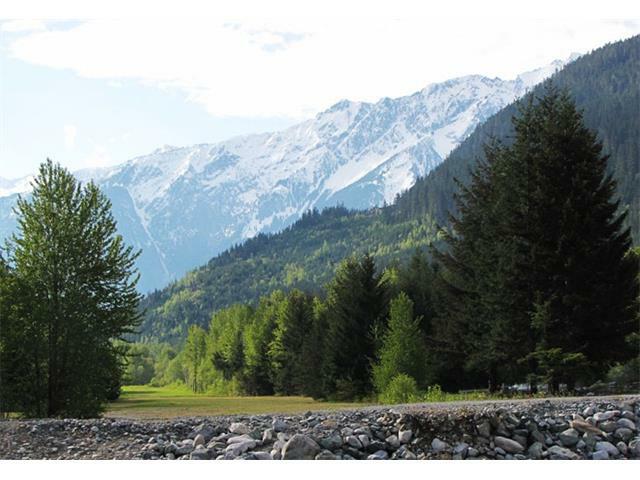 These generous-sized lots offer serenity and peace just 30 minutes away from Whistler and five minutes from Pemberton Village. 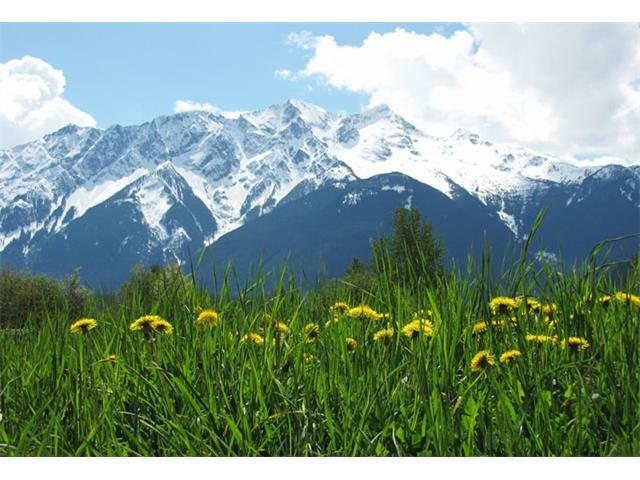 Lots are approximately 2.5 acres with hydro, water, phone, cable and high-speed internet lines ready for hook up, as well as water source and allotment for septic beds. 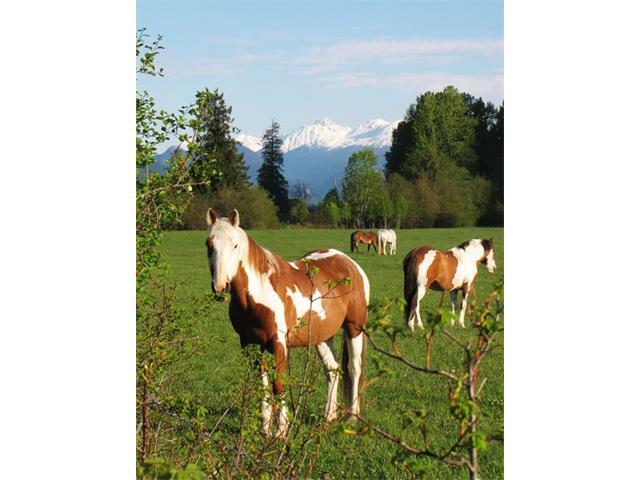 Zoning allows for hobby farm, including horses! 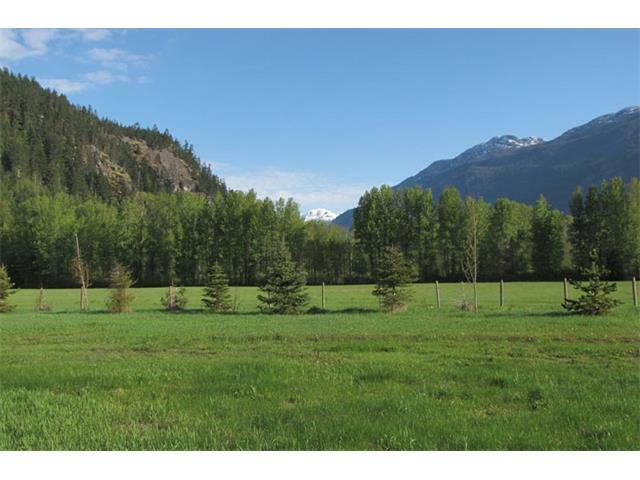 Lot Size 2.48 Acres Sq. Ft.